How easy will it be for three million British travellers to take to the roads and airways this Easter break? Extinction Rebellion protestors are threatening to close Heathrow airport. - Senior Travel Editor for The Independent - explains what's going on. 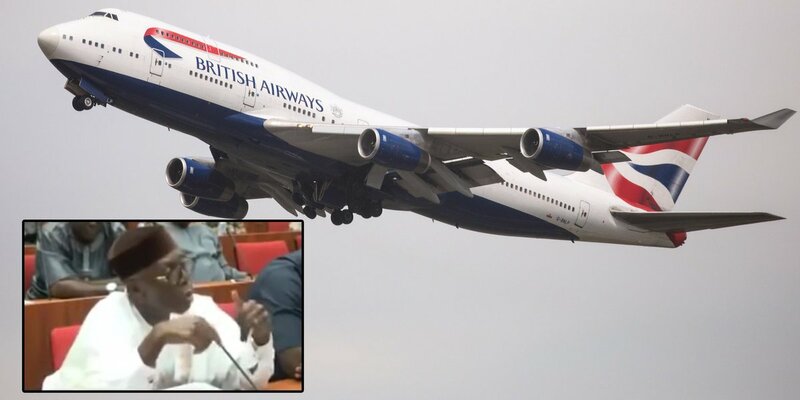 Watch as this British Airways aircraft was caught on camera flying erratically over Gibraltar. A @FinancialTimes reader threatens direct action over @British_Airways ban. 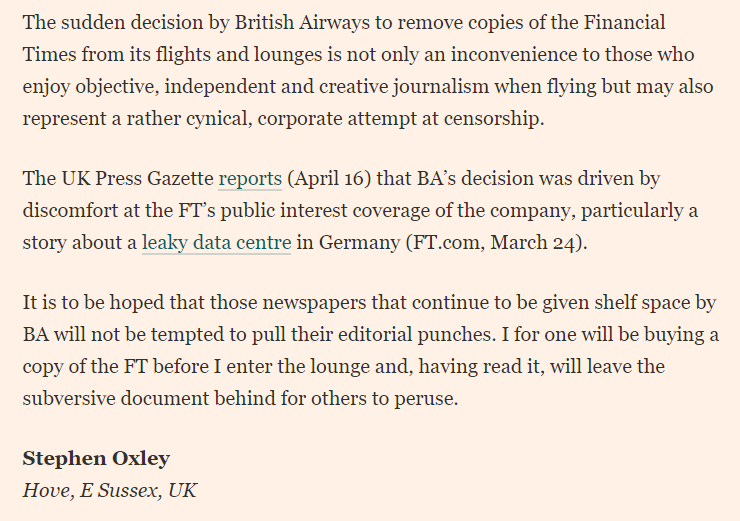 We regret that British Airways has decided to stop providing the FT newspaper to passengers worldwide. Don’t miss out - pick up a copy on special offer at WHSmith Travel if you're flying, or download the e-paper at https://t.co/YyXz3XAMo2 before you board if you're a subscriber. 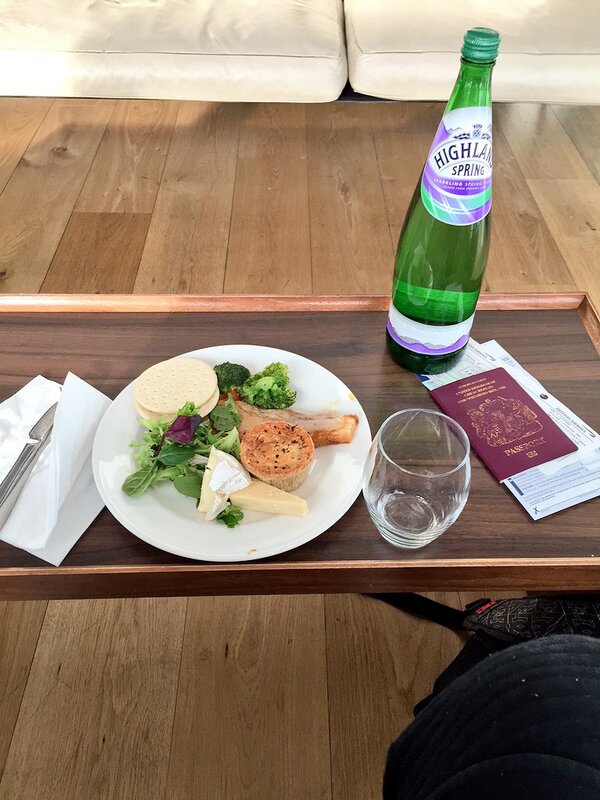 Her photo shows some mayo smeared on one side of the roll with smashed chicken and a couple of pieces of lettuce. BREAKING Air France joins British Airways in canceling flights to Iran's capital Tehran from Sept. 18. Follow us for more.